The past eight weeks have been a continuous juggle. Juggle between Math 112 online and : vacation, driving kids to their summer activities, and moving. Every second of the past eight weeks, I was doing something. 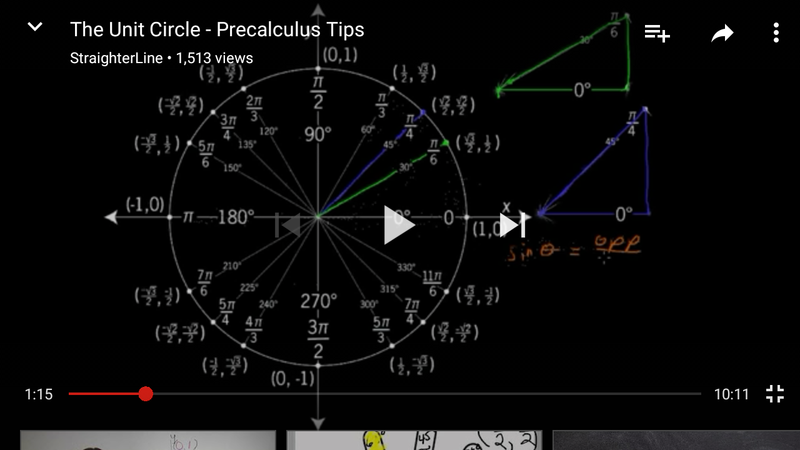 If I looked at a culdesac while riding bicycles with my kids, I would think of the unit circle. While packing, if I saw some ethernet cable on the floor, I would think about the sin graph. The water dripping from my shower door makes an arc when the door swivels. This gives me an urge to find the radius and angle= length of the arc. 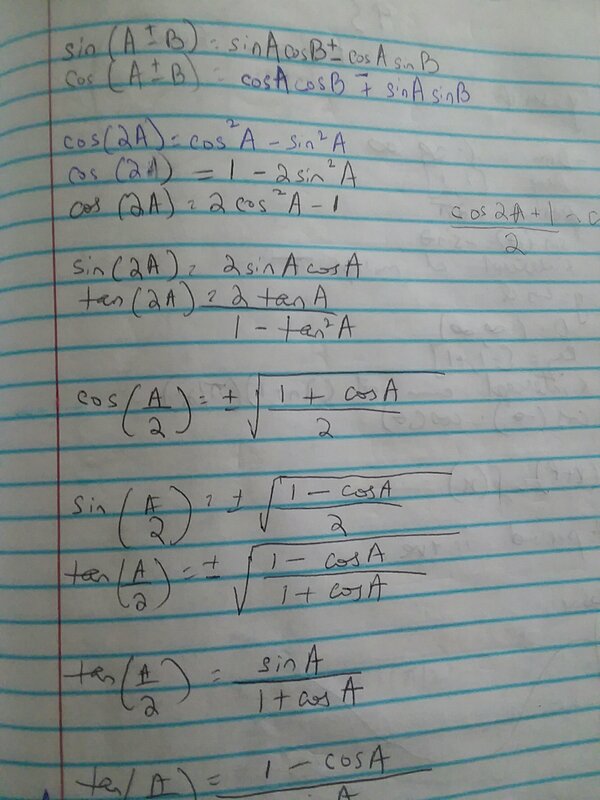 Everywhere I went, I took my calculator and notebook incase I can get some time to listen to a lecture or do my homework. Yip. I am a Math nerd!